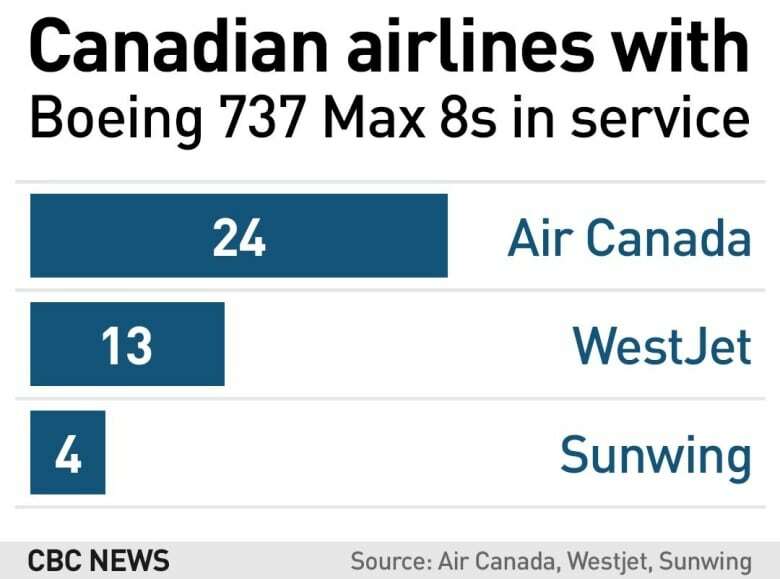 Air Canada has cancelled multiple scheduled flights to and from London after the U.K. closed its airspace to Boeing 737 Max 8s, the type of plane involved in last weekend’s deadly crash in Ethiopia. France, Germany, Ireland and several other countries all followed the U.K.’s lead and also closed their airspace to that specific type of aircraft Tuesday. By the afternoon, the European Union Aviation Safety Agency (EUAS) had grounded all Boeing 737-8 and 737-9 airplanes and Max 8s were also banned from EU airspace.